I’m obsessed with my hair. It’s my crowning glory, the way I express my feelings, and something I take pride in. I’m constantly looking at hair styles on Pinterest, obsessing over different cuts and colors, and I buy a new shampoo every few months. What is No Poo Shampoo? 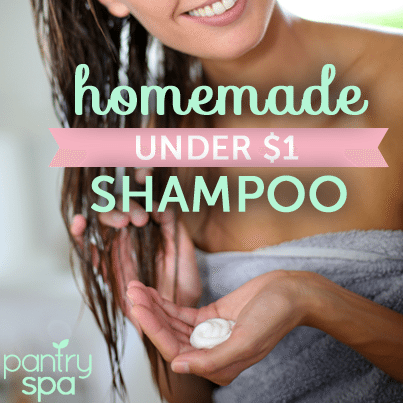 Natural Homemade No Poo Shampoo and Apple Cider Vinegar Conditioner Recipes might just change your life. Try it for a month and you can save big money and have gorgeous hair.